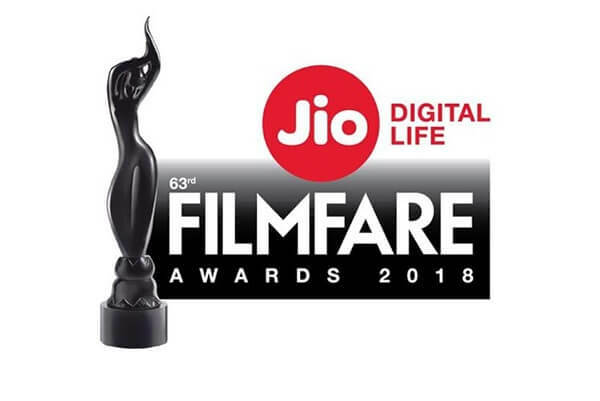 The 63rd Filmfare Awards 2018 will take place on 20th January 2018 at DOME @ NSCI, SVP Stadium, Mumbai. The 2018 Filmfare Awards will be hosted by the Bollywood superstar Shah Rukh Khan. The final nominations will be released in the official Filmfare awards website. The audience were given chance to vote to nominate in different categories of awards through the Filmfare awards official website. Filmfare Awards is one of the biggest Bollywood award events which honor the artistic and technical talents of Hindi cinema. The award show will start from 7.00 PM and before that there will be a red carpet show. Most of the Bollywood stars and celebrities are expected to appear at this year’s event and it will be a grand star-studded show. The ticket sales for the show were available thought the bookmyshow website. Now everyone is eagerly waiting to see the winners of this year’s Filmfare awards. The 63rd Filmfare Awards will telecast on Colors TV. Check out the complete winners list, nominations, date, time and more details of the show below. Here are the nominations of Filmfare Awards 2018.